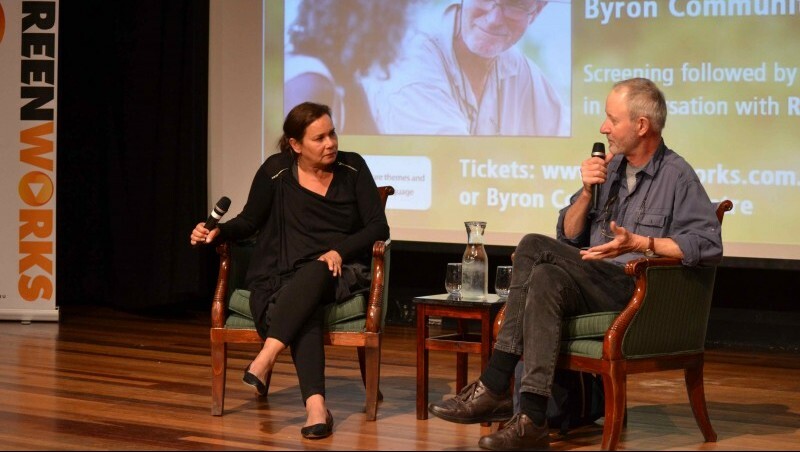 The Byron Bay Community Centre Theatre was packed for Screenworks special screening of Charlie’s Country followed by the filmmaker, Rolf de Heer in conversation with Rhoda Roberts. 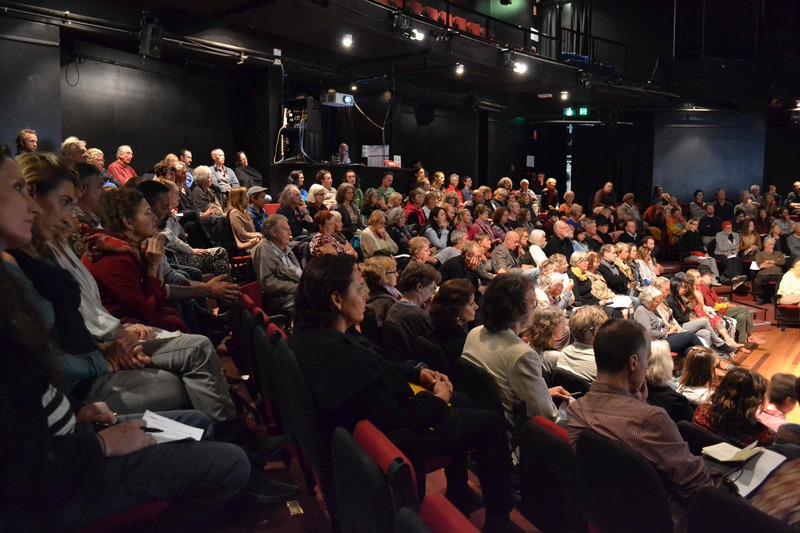 The receptive audience remained in the theatre for 45 minutes after the screening to hear Rolf talk about the film and to join in the conversation on the themes and issues that the film raised. 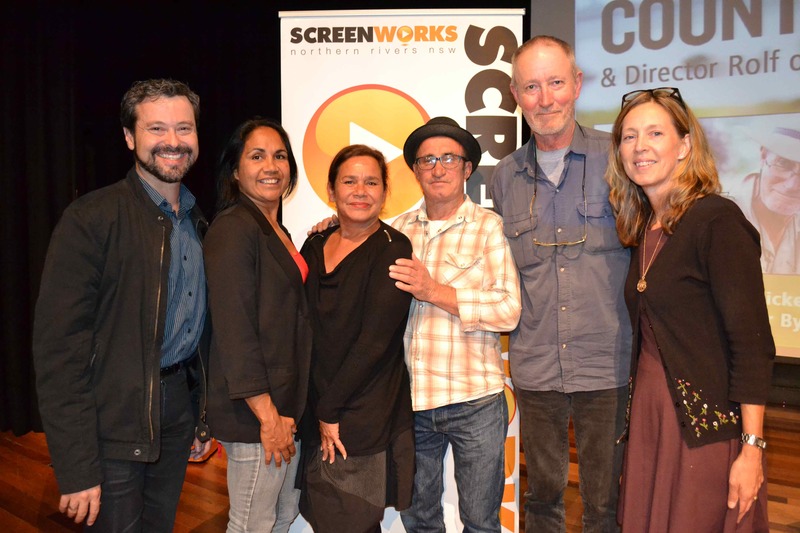 Charlie’s Country is a sensitive and eloquent story about the impact of intervention on Aboriginal communities in the Northern Territory. 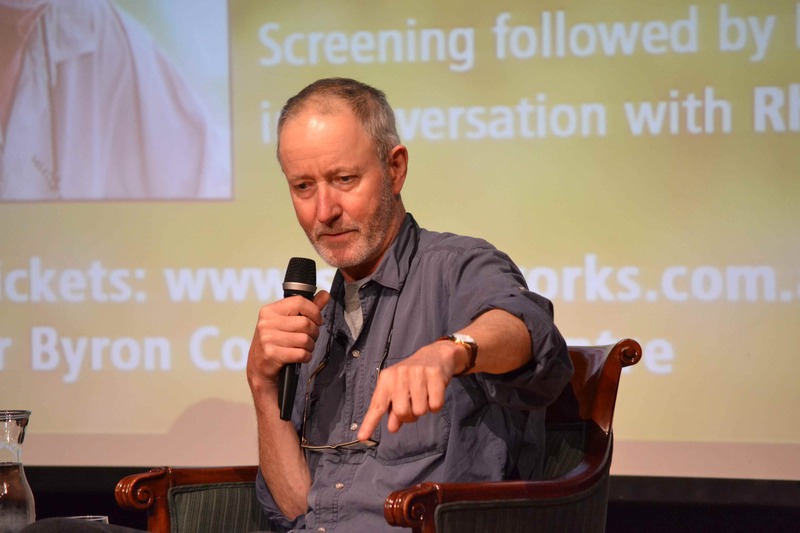 Rolf de Heer’s explanations about the making of the film, his experiences working with David Gulpilil and the Aboriginal community had the audience spell bound. Rhoda Roberts brought an important perspective to the conversation encouraging stories from Rolf but also providing some personal examples of her experiences. 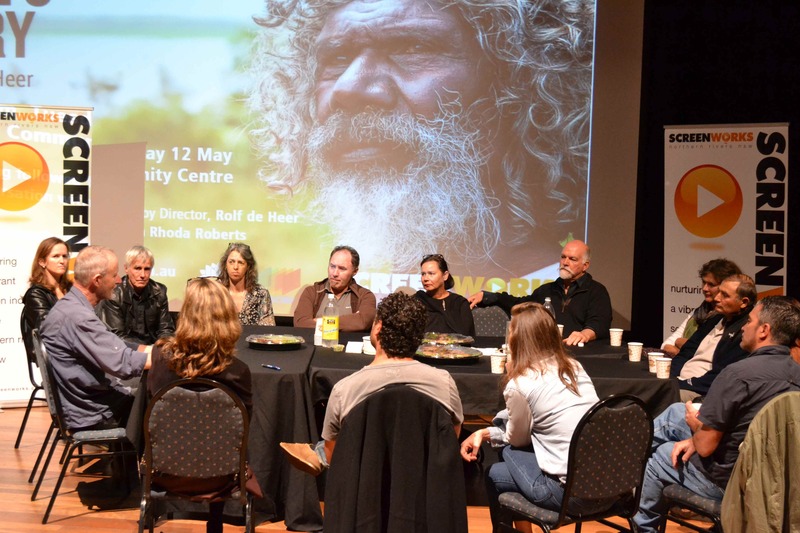 A group of Screenworks producer members were treated to a round table discussion with Rolf prior to the screening where Rolf spoke on the logistics and process of making films with Aboriginal communities.